we have very unique tribes that your clients will pay a visit to. 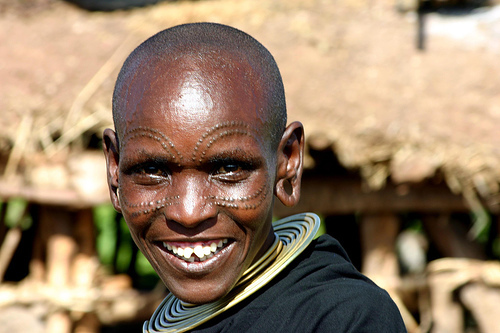 Hadzabe is one of the very unique tribes we have in the area, the last hunter-gatherers tribe left in Tanzania. Once they are done with the Hadzabe Bushmen, they will join the other tribe called Datoga, who resemble the Maasai in culture. 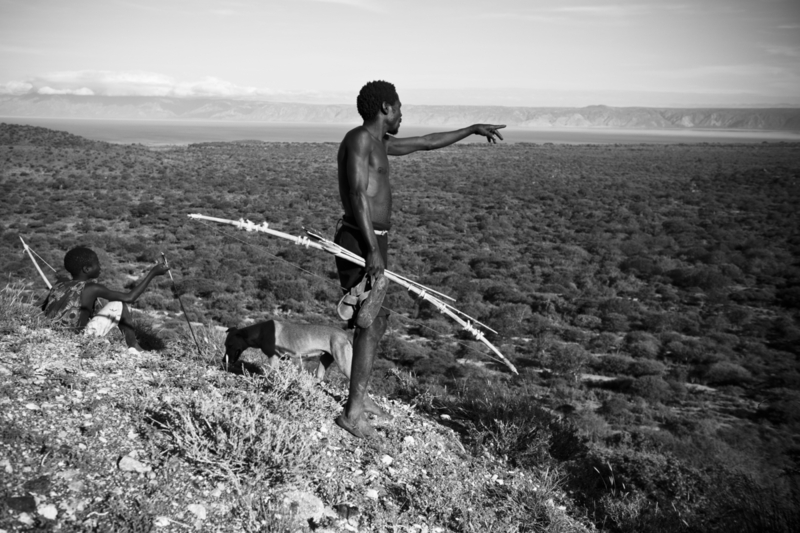 These people are also blacksmith, as they make weapons such as arrowheads and knives which they trade with the Bushmen. Tourists can see how they make all those stuff (arrowheads, spears, knives, bracelets etc), also how they grind maize with stones, how they melt bras, cooper or aluminum. . .